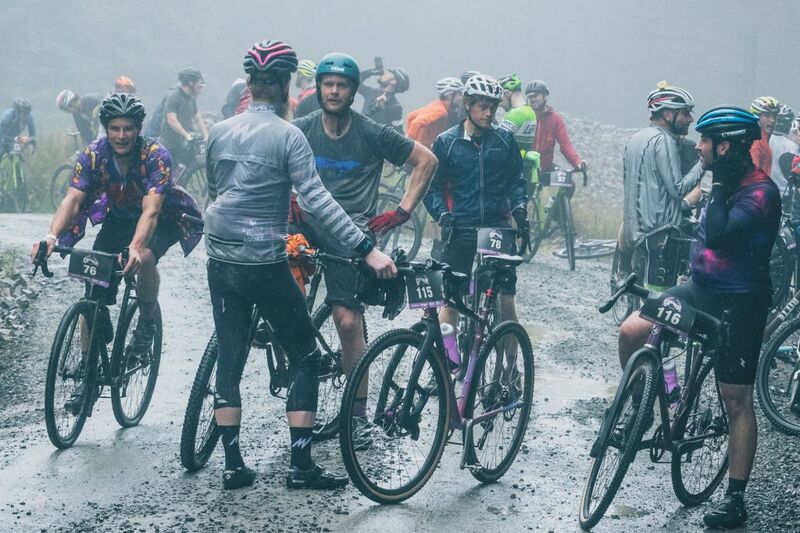 A gravel race with 4 timed stages, a party with amazing live music, an art show and a celebration of frame building. 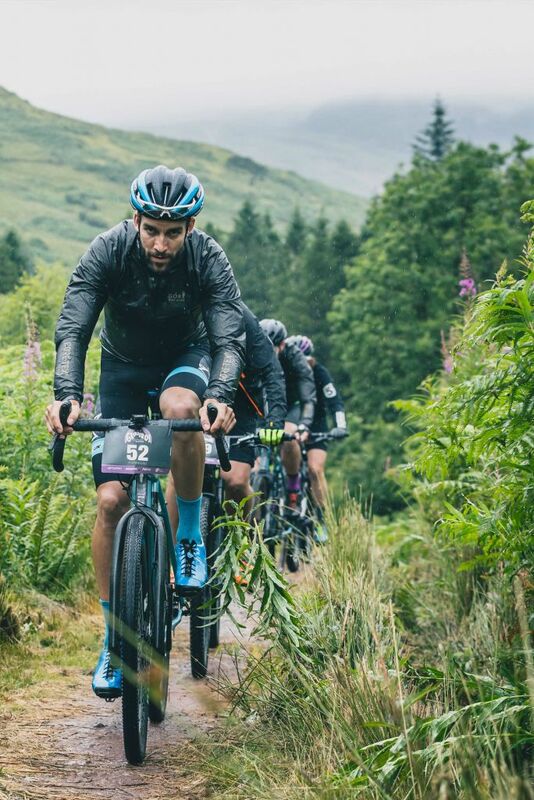 Together with the main organiser, Giro, we partnered with Focal Events, Sram and The Bicycle Academy to squeeze 200 racers onto a small island just off the west coast of Scotland. 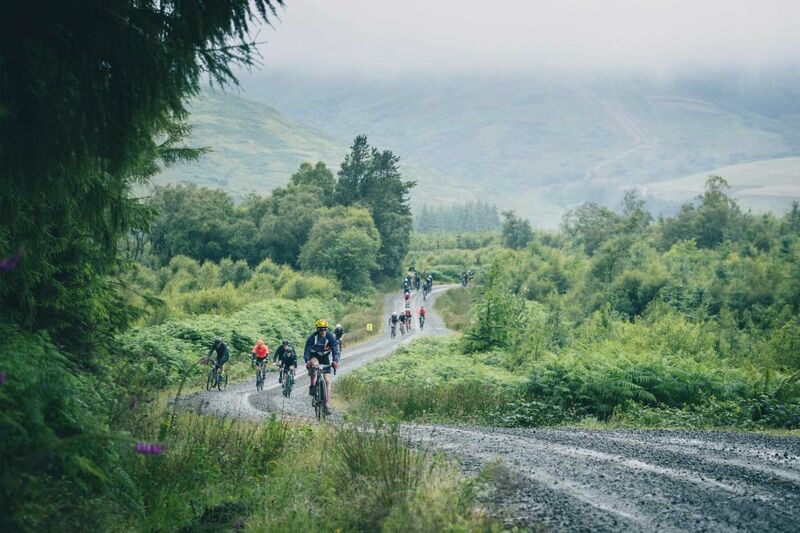 These racers then had to ride a 60-mile loop of the south part of the island taking in all the fireroad and woodland that Arran had to offer. 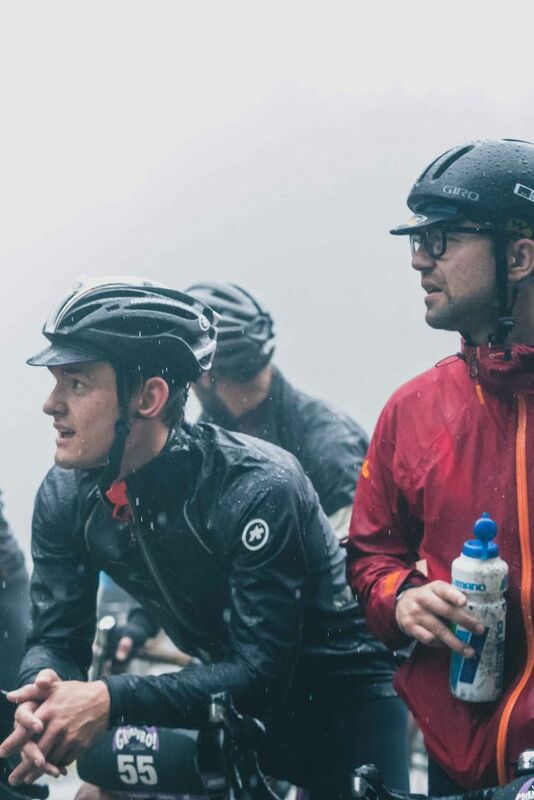 We put up custom saddles for the podium places and custom Gripper bottles for everyone who entered. Whilst on the island we invited some press over and launched the Accubar, Gripper Bottle, Picobar and Lumacell. Finishing with a road ride around the north of the island, we stopped off at the Isle of Arran distillery too! 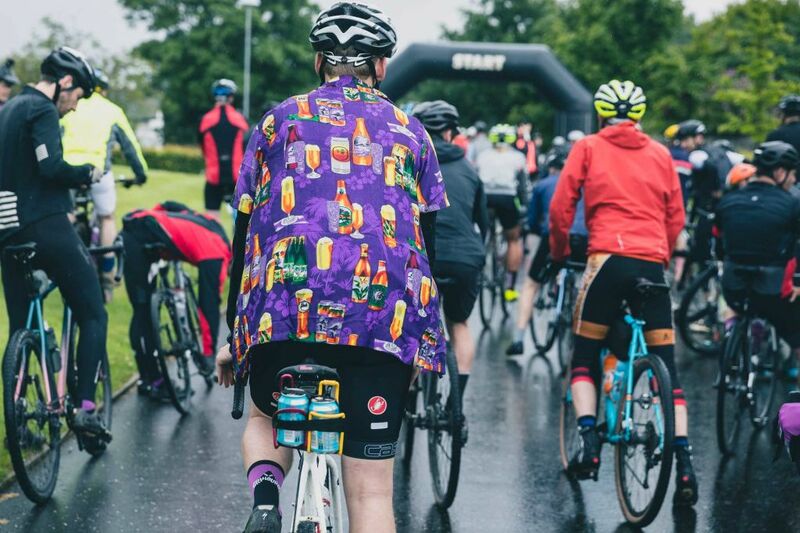 On the Friday before the event, racers/ partiers arrived throughout the day to the ferry port of Ardrossan where they then caught the ferry to the Isle of Arran, a trip of just over an hour. Riding the ferry over is a great experience alone as the Isle of Arran slowly comes into view through the fog, a bit like arriving at Kong island for the first time. From there it was a short bus ride/ bike ride to the race village where they were greeted to bagpipes and beer. 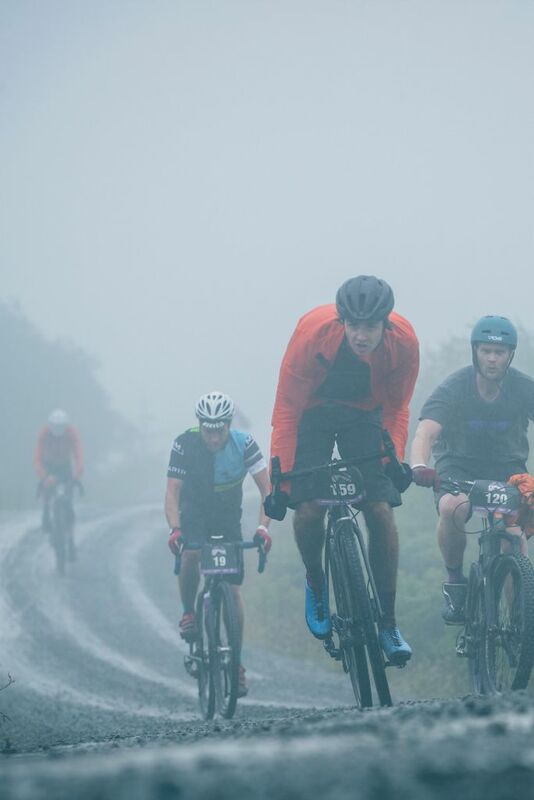 Saturday was race day and the riders were sent off to bagpipes, but, the rain was hammering down hard. 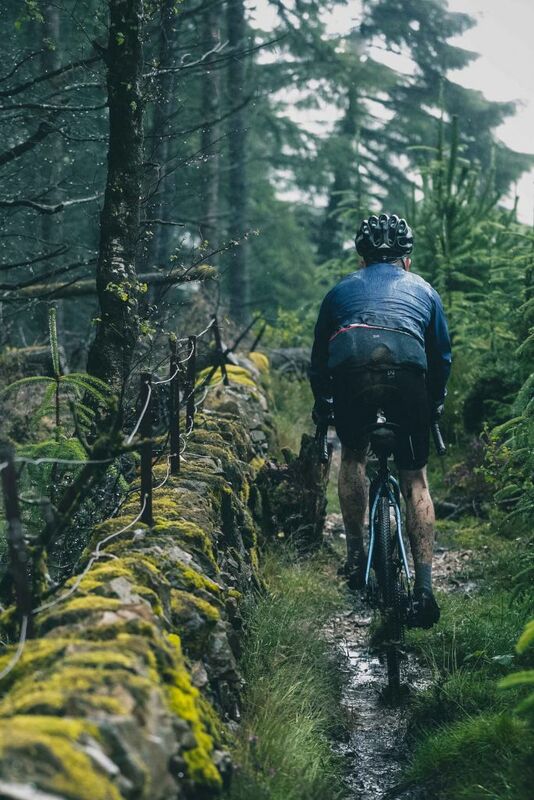 Regardless of the weather, the riders rolled back in for the lunch stop completely covered in mud, but weirdly, still smiling. 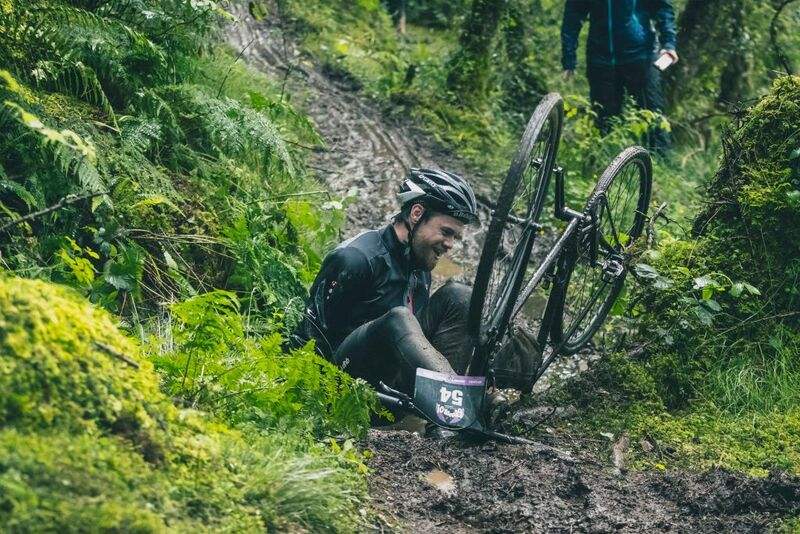 The Sram truck was busy replacing brake pads and lots of people were washing out the grit from their brakes. 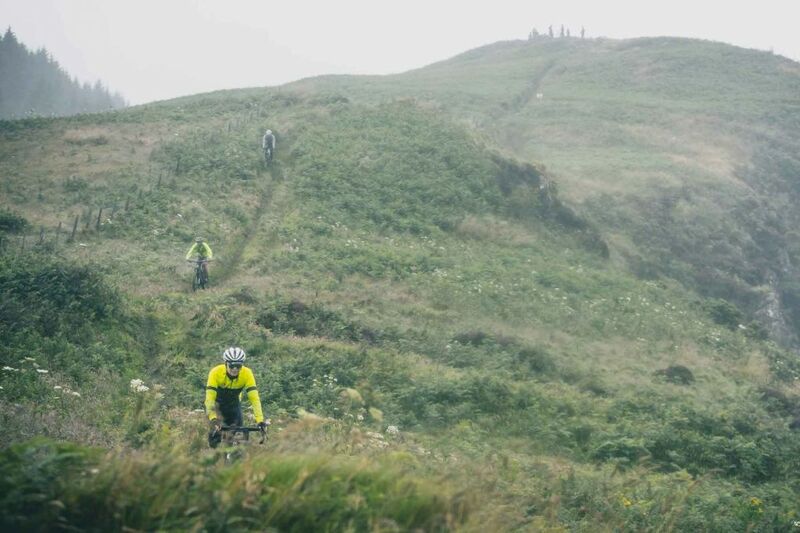 The Lamlash Heather Queen event halted the race at lunch but after that, the wet riders headed off for the final 2 stages. Luckily everybody was still smiling at the end and ready for beer, food live music and partying.